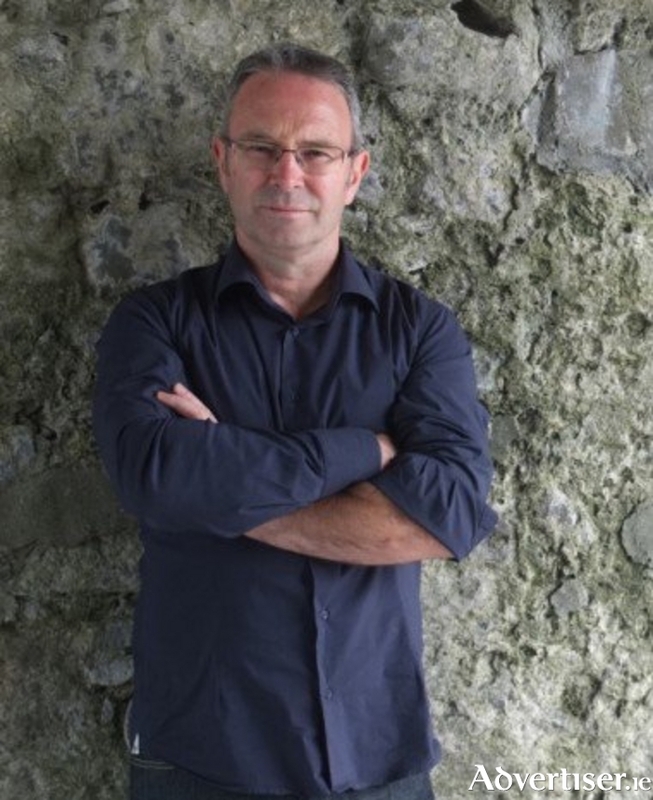 Mike McCormack has been nominated for his novel Solar Bones. Louisburgh author Mike McCormack has been celebrating on the double this week, with the news that his third novel Solar Bones, which is written as a single sentence novel, was this week picked as the winner of the Goldsmiths Prize for Fiction and with it the €10,000 prize money for the winner and has been shortlisted for Irish Book of the Year. The Goldsmiths Prize was established in 2013 to celebrate the qualities of creative daring associated with Goldsmiths University and to reward fiction that breaks the mould or opens up new possibilities for the novel form. The annual prize of £10,000 is awarded to a book that is deemed genuinely novel and which embodies the spirit of invention that characterises the genre at its best. McCormack was announced as the winner of this award on Wednesday. The Bord Gáis Energy Irish Book Awards 2016 shortlist announced recently also features McCormack, for his novel Solar Bones, while Elizabeth Reapy (EM Reapy ) from Claremorris secured a nomination for her book Red Dirt in the Sunday Independent Newcomer of the Year category.